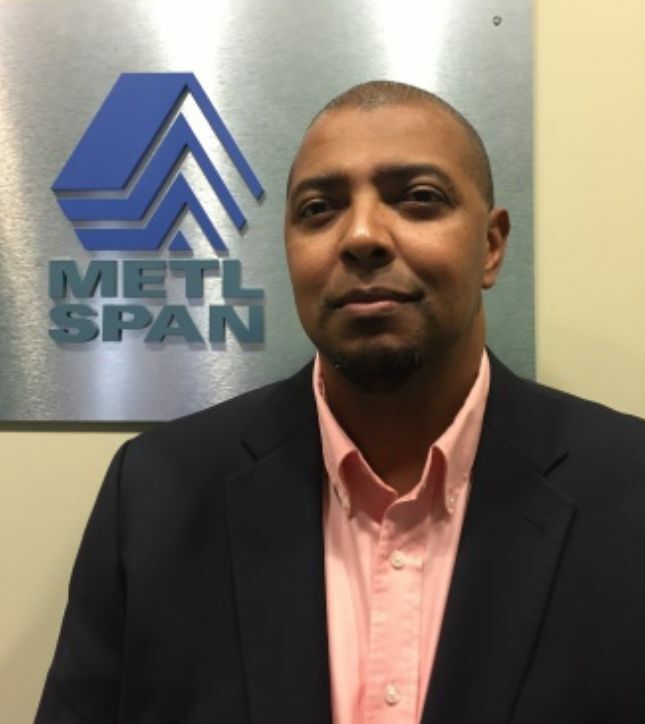 LEWISVILLE, Texas, June 1, 2017 – Carl Powell, Senior Chemical Engineer for CENTRIA and Metl-Span, will be presenting a webinar: Flame Retardants in Rigid Foam Applications for the American Chemistry Council. Jay West, Senior Director of Chemical Products and Technology at the American Chemistry Council, will be presenting with Powell. The webinar, scheduled for 3 p.m. June 22, will educate participants about flame retardant mechanisms and the regulations developed to govern their use. With more than 20 years of experience in the polyurethane industry, Powell utilizes his chemical expertise to explore, evaluate and integrate products, technologies, processes and services as a member of the NCI Building Systems Insulated Metal Panels Innovation Team.